Analysts at Brean Capital lowered their Groupon, Inc. (GRPN) price target to $8 from $11 in a research report issued to clients on Monday. Groupon’s PT was also lowered to $5.25 from $7 at Northland Capital. On valuation measures, Groupon Inc. stock it’s trading at a forward P/E multiple of 21.25x next year’s estimated earnings. The t-12-month revenue at Groupon is $3.21 billion. GRPN ‘s ROE for the same period is (7.4%). Shares of the $2.89 billion market cap company are down 25.67% year-over-year and 46.37% year-to-date. Groupon Inc., currently with a median Wall Street price target of $7.50 and a high target of $12.00, dropped $0.16 to $4.27 in recent trading. On Monday, UBS analysts lowered their price target on shares of Best Buy Co., Inc. (BBY) to $33 from $40 and reiterated a ‘Neutral’ rating. Shares have traded today between $30.89 and $31.31 with the price of the stock fluctuating between $28.80 to $42.00 over the last 52 weeks. Best Buy Co. Inc. shares are currently changing hands at 12.26x this year’s forecasted earnings, compared to the industry’s 19.53x earnings multiple. Ticker has a t-12 price/sales ratio of 0.27. EPS for the same period registers at $2.55. Shares of BBY have gained $0.46 to $31.22 in midday trading on Monday, giving it a market cap of roughly $11 billion. The stock traded as high as $42.00 in March 17, 2015. Oppenheimer reported on Monday that they have lowered their Michael Kors Holdings Limited (KORS) price target to $46 from $52 while reiterating the name’s “Perform” rating. Michael Kors Holdings Ltd. recently traded at $45.26, a gain of $1.42 over Friday’s closing price. Ticker has a current market capitalization of $9.00 billion. Deutsche Bank (DB) reiterated a ‘Buy’ rating on SunEdison, Inc. (SUNE) and lowered the price target from $45 to $26. Currently there are 10 analysts that rate SUNE a ‘Buy‘ versus 2 rating it a ‘Hold‘. No analyst rates it a ‘Sell‘. SUNE was up $0.76 at $15.72 in midday trade, moving within a 52-week range of $13.09 to $33.45. The name, valued at $4.94 billion, opened at $15.52. 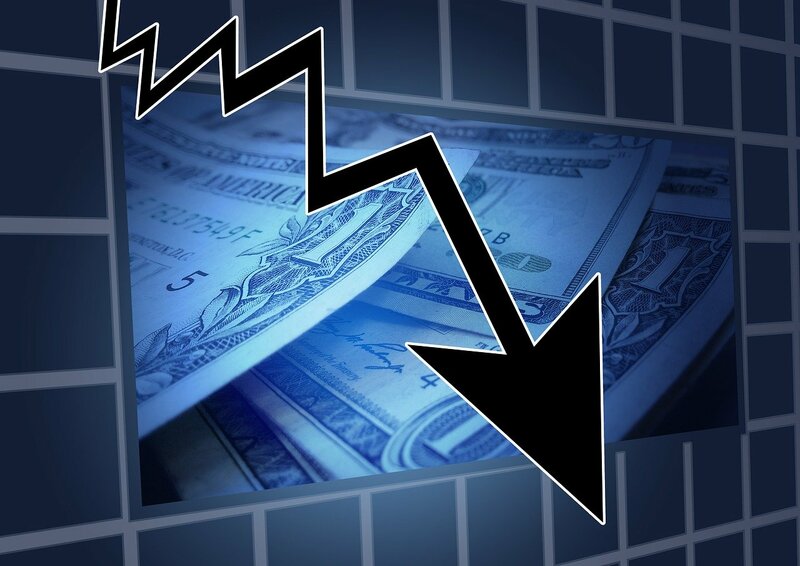 Gulfport Energy Corp. (GPOR) was reiterated a ‘Overweight’ by Barclays analysts on Monday. The broker also cut its price target on the stock to $43 from $45. GPOR closed at $33.16 on Friday and is currently trading up $1.74. In the past 52 weeks, shares of Oklahoma City, Oklahoma-based company have traded between a low of $31.57 and a high of $59.28 and are now trading at $34.90. Shares are down 39.47% year-over-year and 20.56% year-to-date.